Have you been considering having a brand new kitchen fitted in your home? 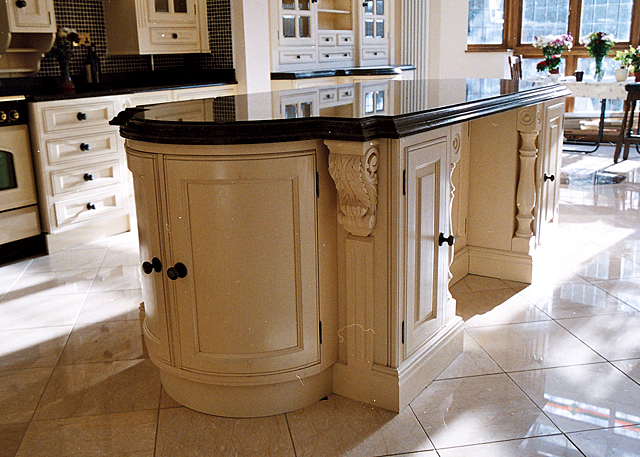 Or perhaps you simply wish to refurbish or replace a specific part of your kitchen? For all your kitchen design and installation needs, there is no need to look any further than the team here at Allwood Kitchens & Interiors. 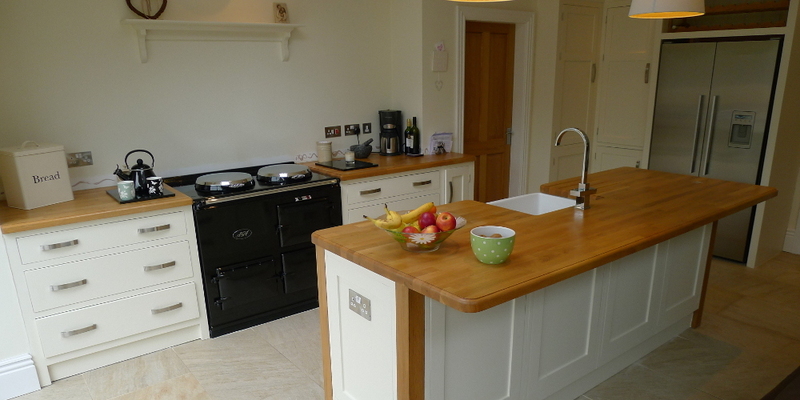 Allwood Kitchens & Interiors manufacture kitchens providing a completely personalised service and excellent value for money. Each kitchen is built and tailor-made to your exact design specifications, catering for all types of budgets, small or large. 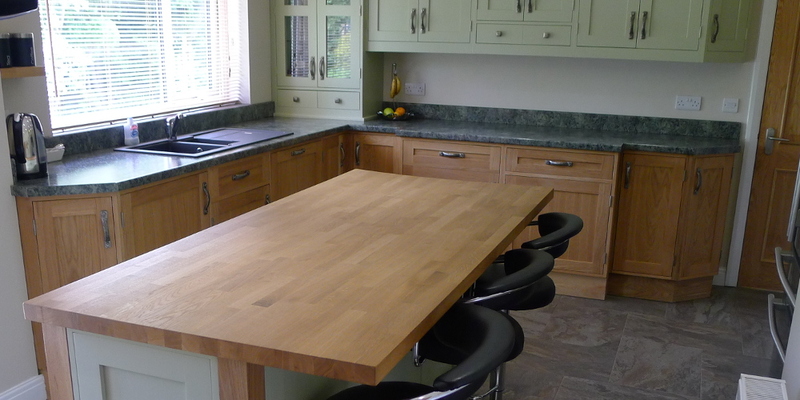 For all of our kitchen and interior jobs, our skilled tradesmen will visit you at your home and help plan out the specifics of your kitchen, providing you with a completely FREE quotation. If you would like to arrange our kitchen design and installation service, make sure you call Allwood Kitchens & Interiors today. If you would like to arrange a design meeting with our kitchen installation experts, be sure to call Allwood Kitchens & Interiors today. Thinking about updating and redesigning a bedroom? In addition to providing outstanding kitchen design and installations, Allwood Kitchens & Interiors also provide high-quality bedroom furniture design. For further details regarding our bedroom design services, take a look at our bedroom’s page. 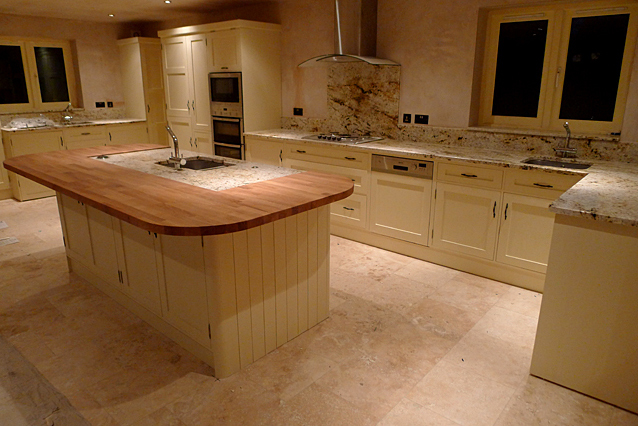 For professional, affordable kitchen design and installations in Derby, call: 0800 731 7351.